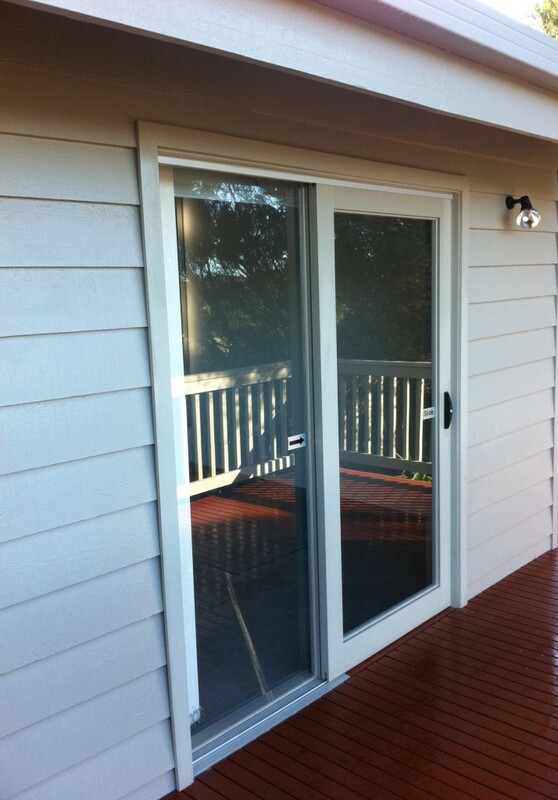 Window Frame Replacement Melbourne - Window and Door Replacement. We are the Door and Window Replacement Specialists. I highly recommend Re-Fit Window Replacements. Nigel and Bryce were fantastic very professional and went above and beyond for us, could not be happier. The windows look fantastic, the workmanship extremely professional at a competitive price. The the whole process went smoothly. We felt very comfortable having Refit in our home. Highly recommended. What an exceptional experience. Bryce and Nigel were absolutely fantastic. They replaced 20 windows in our aging home and along the way they corrected some original building issues. They were very easy to get along with, discussed each step along the way and went out of their way to ensure that the finished job was as good as it possibly could be. They looked after our home as if it was their own. I cannot recommend highly enough.